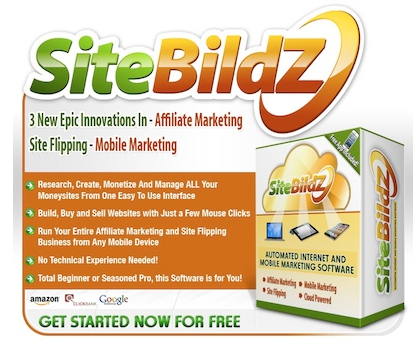 SiteBildz Domain Manager is one of the many modules included with SiteBildz.com. As the name suggests, it deals with the management and creation of domains for your SiteBildZ campaigns. In this article, we will talk about its different features and some surefire ways to make the most our of this module. The SiteBildZ Domain Manager tab sounds very simple, right? But don’t let it its simple-sounding name fool you. It is actually made up of several sub topics and features.